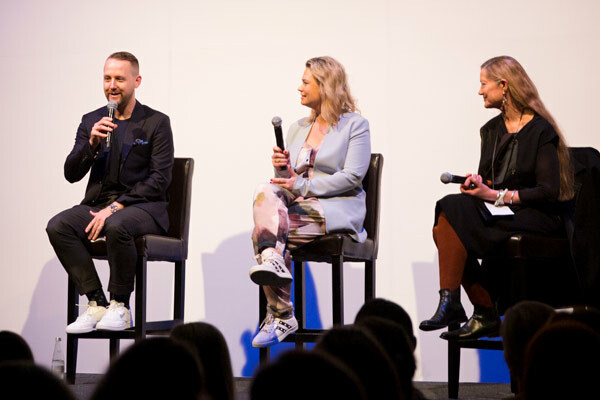 Jerome Taylor (centre) designer of Not For You on the runway at New Zealand Fashion Week 2018. Image by Getty Images. 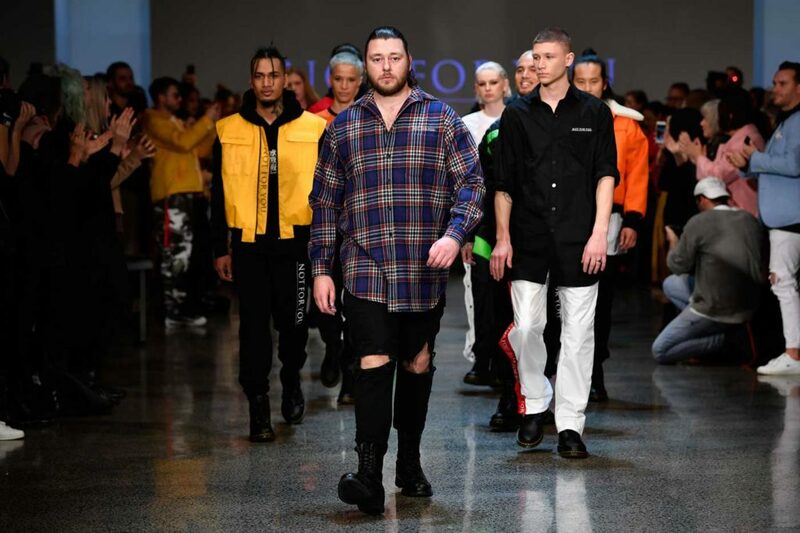 New Zealand Fashion Week 2019 is just months away already and applications are now open to designers who want to participate in the 19th annual event. This year sees some exciting changes for the event with a new venue and a focus shift towards long life fashion. 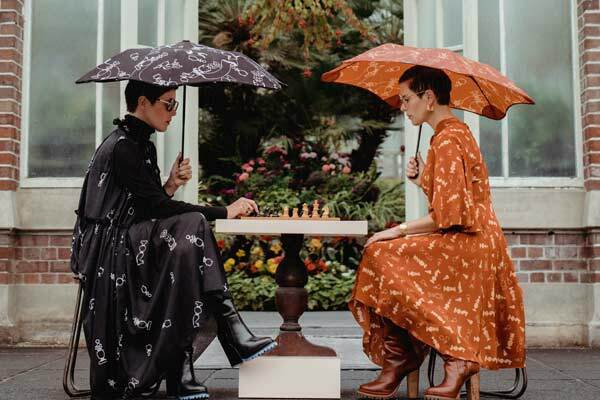 New Zealand Fashion Week 2019 officially opens on Monday 26 August with shows on everyday until the end of Fashion Weekend on Sunday 1 September. In a circular move, NZFW will return to the historic Town Hall where the event began in 2001. This year it will also be utilising Aotea Square precinct as well as some other exciting character destinations within the city. 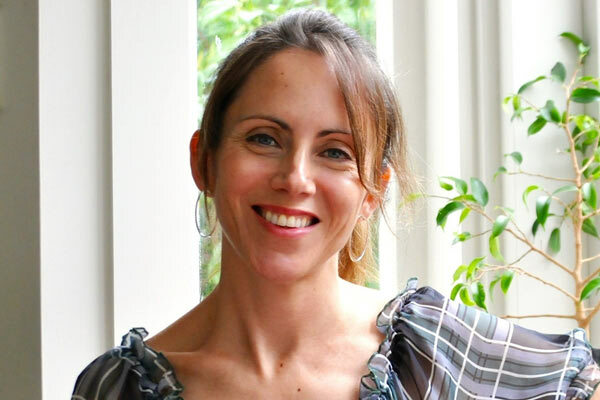 “No other fashion event in New Zealand gives designers as much support as NZFW. With its 55 shows and sessions, a focused audience of 30,000 attendees, local and international buyers and delegates and the massive publicity exposure, the event springboards young careers and provides a launch pad for designers to grow their businesses both nationally and internationally,” adds Pieter Stewart. 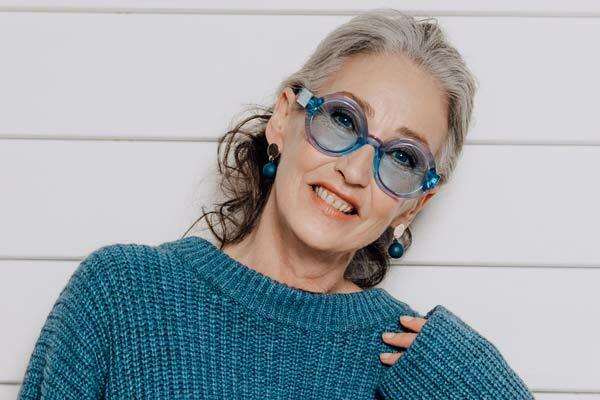 Those sentiments are shared by many emerging and established designers including Dame Trelise Cooper who has regularly showed her eponymous label on the NZFW runway over the years. Emerging brand Not For You designed by Jerome Taylor have been noticed internationally after showing at NZFW. Not For You showcased their designs at Vancouver Fashion Week in a group show by Apparel Magazine in 2018. By showing at Vancouver Fashion Week, Jerome was able to network with Harbin Fashion Week in China. The opportunity then arose to have a solo show at Harbin Fashion Week in China after a successful stint in Canada. 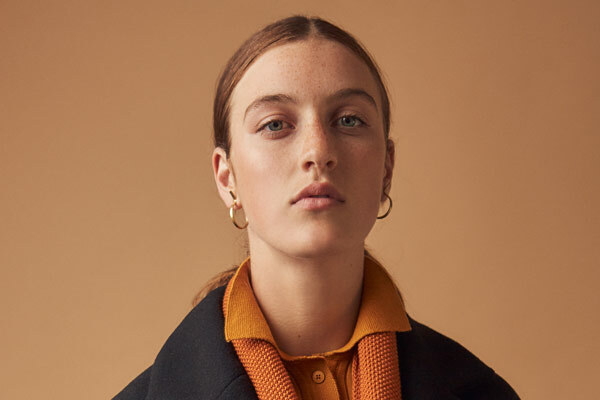 Designers interested in participating in New Zealand Fashion Week 2019 can complete the application form available on NZFW’s website and submit by 17 May 2019. 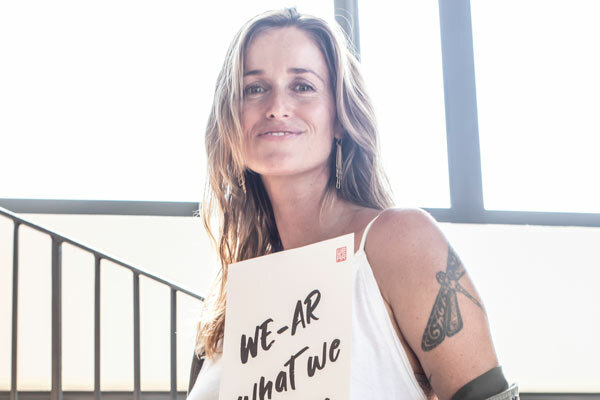 There is extensive support available to assist new designers with a special assistance of a “NZFW starter pack” including an industry 101 in a NZFW bootcamp. Bring on New Zealand Fashion Week 2019.